Does your iPad Pro wake itself randomly, such as when being carried around in a bag? You’re not alone. The issue is caused by the Smart Keyboard, and the fix is simple. Attach the keyboard then open the Settings app, click the General heading, and select Lock/Unlock so that it’s switched off. 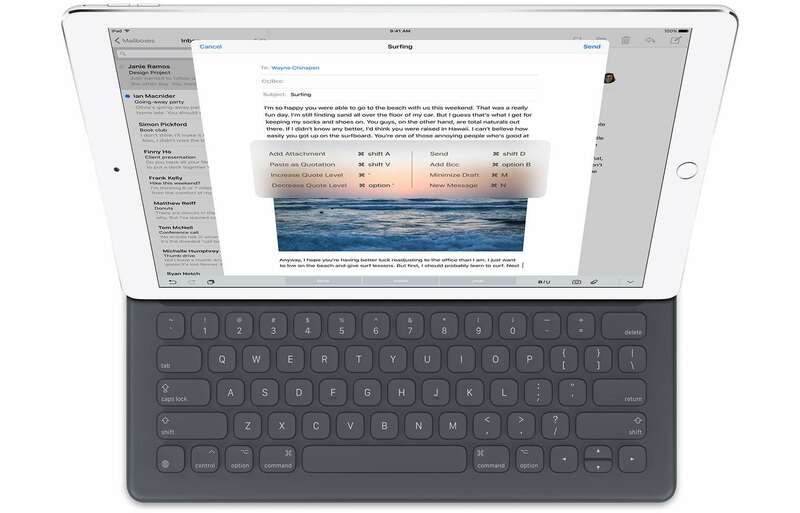 This will stop the keyboard waking the iPad Pro. If the problem continues take a look at what Bluetooth devices are paired with your iPad Pro. Some cars and keyboards can activate the device, for example.